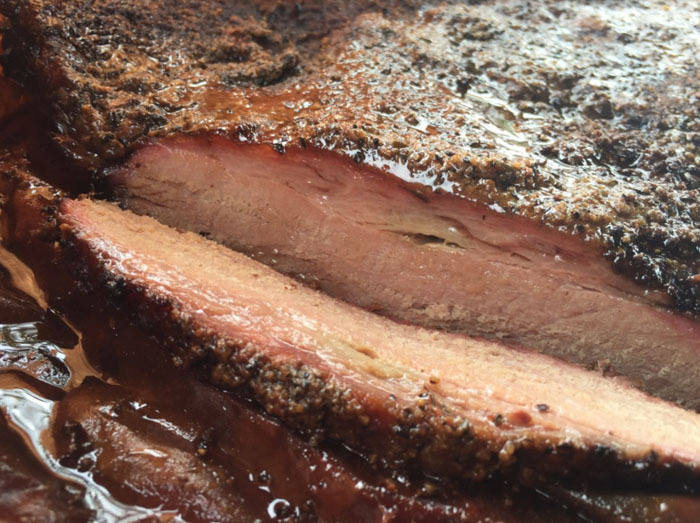 This is just a simple list of tips that I’ve compiled for friends & family that have asked how to pull off a great Texas Style Brisket on the Big Green Egg. Take from this list what you like and make it your own – and leave a tip below if you have one to share! On a large egg, the largest brisket I’ve been able to fit was a 22lber – untrimmed. It had to be “draped” over an inverted rib rack to clear the edges of the egg. Clean out your egg and stock with fresh lump the day before the cook, that way it’s ready to go when you are starting it at O dark thirty. Plan to start your egg 1 hours ahead of starting your cook – that way you’ve allowed plenty of time for the egg to stabilize and get a good smoke run. Once egg is at 250F, place your oak chunks on the lump in a circular pattern, with 1 piece in the center on the fire. Add your grid on top of the plate setter and close the egg. Put the brisket on the egg with the Fat side down. The fat cap will actually protect the brisket from the heat in the egg, preventing a “crispy” crunchy bottom. 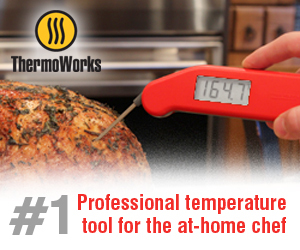 Shut the egg and let it ride – use the temp probes to watch the temperature without opening the egg. On some brisket cooks, I’ve started the egg at midnight, put the brisket on and then went back to bed – the egg will do it’s thing just fine. The brisket will “Stall” around 160-18F – meaning the temperature will stop climbing for some time. I’ve had briskets stall for up to 4 hours! Once you’ve hit the magical zone for the brisket, pull it off the egg and place on a sheet pan and let rest at room temperature (still wrapped in the paper) until the temp reaches 165F. 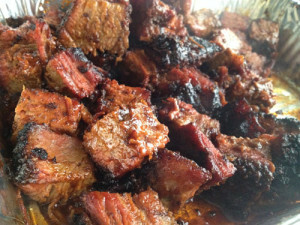 If placing in an ice chest to hold, put a drip tray underneath the brisket because it will drip all over your ice chest. I did one yesterday that was about ten pounds and a bit thin, although it plumped once it absorbed some heat. My on!y issue was keeping the temperature down. It kept rising into the 300’s even with the vents almost closed. I finally used some water to knock it down and that did the trick. My guests were impressed and I was very pleased with the results . 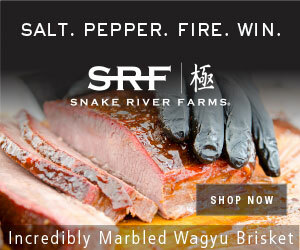 I am curious, when you cook a 15-18 lb brisket according to your directions, what is the average total cook time? You can also wrap your oak chunks or whatever smoking wood you choose in foil so they don’t catch fire and raise your temp. As long as it takes to get to a “thin blue smoke” – which will depend on your lump. If you are getting a severe bitter taste, change your lump to Fogo, Rockwood or BGE brand and give that a try.